I got the call early one Labor Day morning, can you come into work early there has been a foam release at one of the hangars and we need some extra manpower. I’m an ARFF Captain at small regional airport in New Jersey. The hangar is owned by a Fortune 500 company that houses two jets and three helicopters. The fixed-wing hangar had recently been expanded and was now required to have a high expansion foam system, and we had not yet been trained on shutdown procedures. Upon arrival at the scene there was foam erupting from the roof vents, foam floating in the air, it was surreal. High expansion foam will create an oxygen deficient atmosphere and total white-out conditions, entering the building will require self-contained breathing apparatus and some guidance from the building owner on where certain controls and shutoffs are located. Where do we start? We need to open the hangar doors, where are the hangar door controls? Where are the foam system shutoffs located and how do we shut it down? How do we shut down the fire pumps? Where is the main electrical disconnect? How do we get the foam out of the building? What may need to be salvaged? Who needs to be contacted? We had some knowledge of where things were located from past walk-throughs, but lacked detailed floor/site plans and shut down procedures. Due to the recent construction project the fire door that separated the fixed-wing and rotary-wing aircraft hangar had been disabled, which allowed the foam to travel into the rotary-wing buy cheap propecia hangar and then into the 7,500 sq. ft. office space. Historically, the doors to the fixed-wing aircraft were left open at night, this allowed the aircraft to fill with foam and cause extensive damage to the interiors. 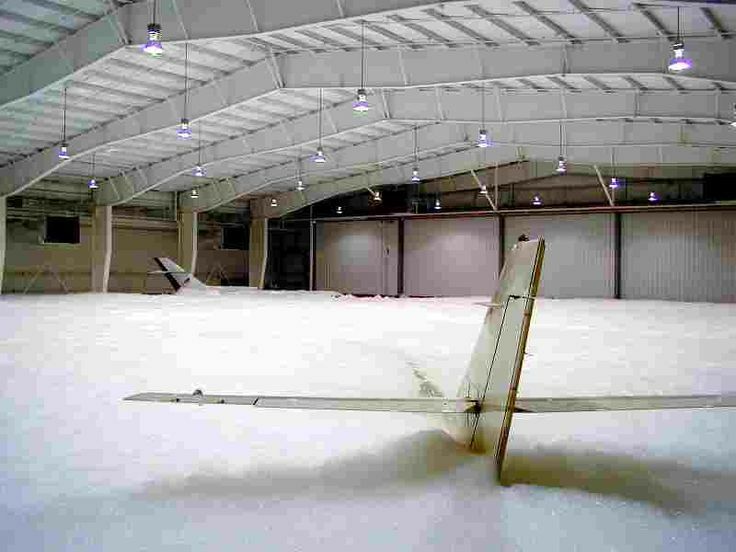 The foam system malfunction caused millions of dollars in damage to the building and aircraft. As I now use Blazemark at my volunteer fire company and work in it day to day, I truly see the need to have pre-plans. Having a detailed pre-plan for this emergency would have given us the valuable data we needed at our fingertips to save valuable aircraft for this company. Randy Berger has been in the fire service for over 30 years as a volunteer and career firefighter. 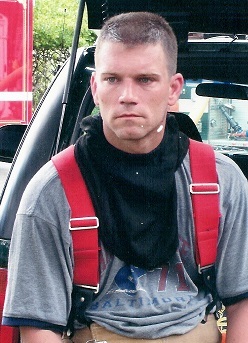 Randy currently works as an Aircraft Rescue and Firefighting Captain at a regional airport in New Jersey and is currently the Deputy Chief of the Upper Makefield Fire Co. in Bucks County, Pa. Randy has a Bachelor of Science degree in Criminal Justice and is currently a Pre Planning Specialist with Fire Planning Associates.